We can feel that a pet will do us the world of good, especially as a family unit. The amount of love we can feel for a pet is a wonderful thing, which makes us feel a bit more human for once. But, that we are all busy, and life gets in the way a lot of the time. As such, we can struggle to give our pets the time they deserve. 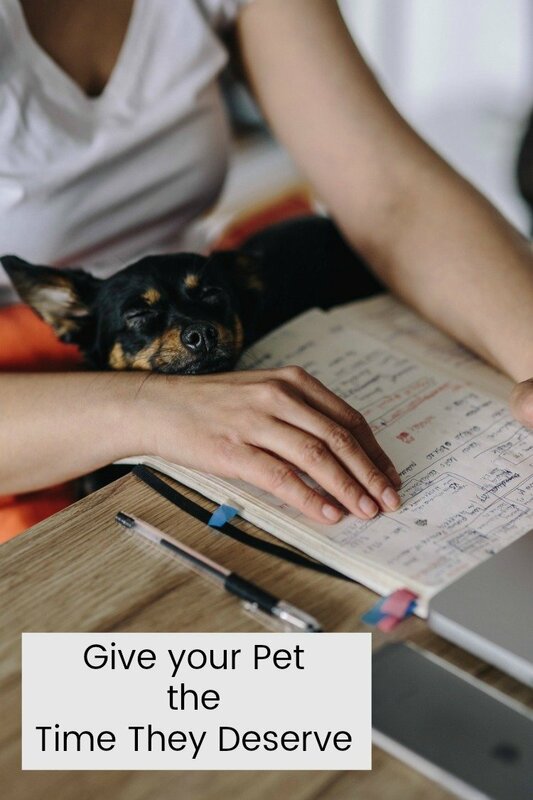 If you find yourself working a little too much, or you see your calendar filling up, what can you do to give your pet not just the basics but the care and attention you know they deserve? Most of us don’t live alone. We live with either a spouse or children. Mom or Dad shouldn’t be doing all of the pet care. If one person isn’t pulling their weight, it’s time to discuss this balance. Splitting the duties isn’t just beneficial for you as a family, but it provides your pet with everybody’s love and attention. If you’ve got a dog, you can all take turns to walk it in the morning and evening, instead of just one person doing it all of the time. The same applies to all of the other essentials like feeding, bathing, and cleaning up after him or her. 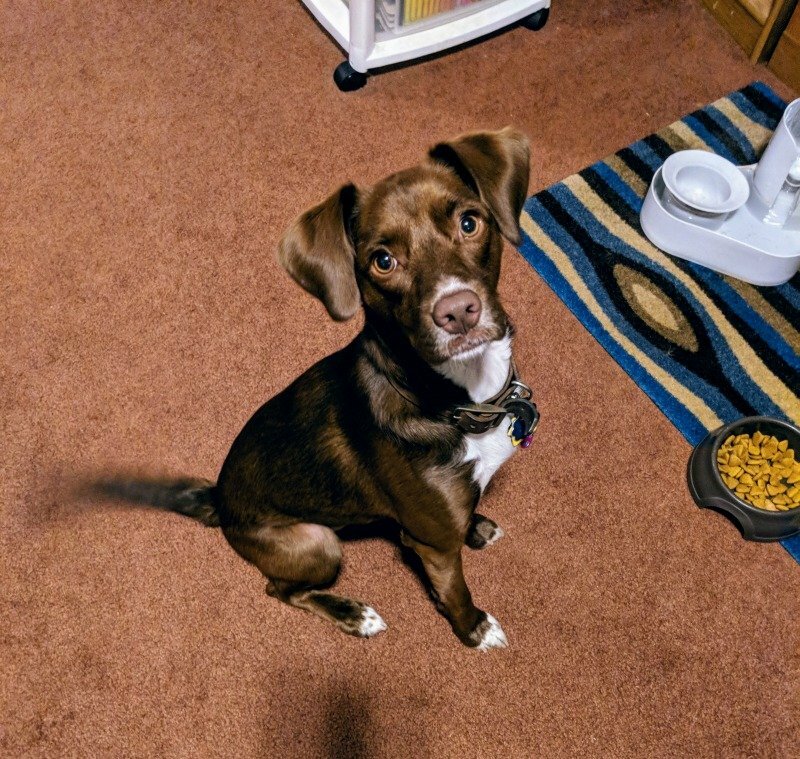 If you find that it’s been a few days since you’ve bathed the dog, clipped his or her nails, or even brushed your pet, maybe you need some professional help. No, not therapy. Grooming services! There are lots of dog grooming services that can not only give your dog a bath, but they provide you with useful advice. This helps you look after them a little bit better. While it’s not always fun to hear someone else tell us how we should look after our pets, sometimes a fresh pair of eyes is what’s needed, especially if we’ve been too busy and self-absorbed in our own lives to give our pets the attention they really deserve. Are you so busy and so self-absorbed that you aren’t taking care of yourself or your pet? That happens way too easily. If your schedule is packed with things you can’t drop, you are too busy. If you look at your calendar and almost everyday is filled, take a look at your priorities. Because, if you or your family don’t have the time to look after your pet, how is it affecting them? A dog needs a lot of care and attention, and they don’t ask for much. They just want food, water and some quality time now and then. For this, you get an infinite amount of love. You shouldn’t feel guilty, but if you are too busy, and days goes by where they haven’t been for a walk, you will see the effects in your dog. You don’t want them to feel like they are becoming withdrawn. They may even gain weight because they are much like us. They can feel down from time to time. So do yourself a favor. Make a few changes to your schedule, and give them the quality time that they deserve. If you’re not giving your pet the time he or she deserves, your pet will find a way to let you know. So, take the opportunity to spend more time with your animals. They love it, and it’s not particularly difficult, is it?